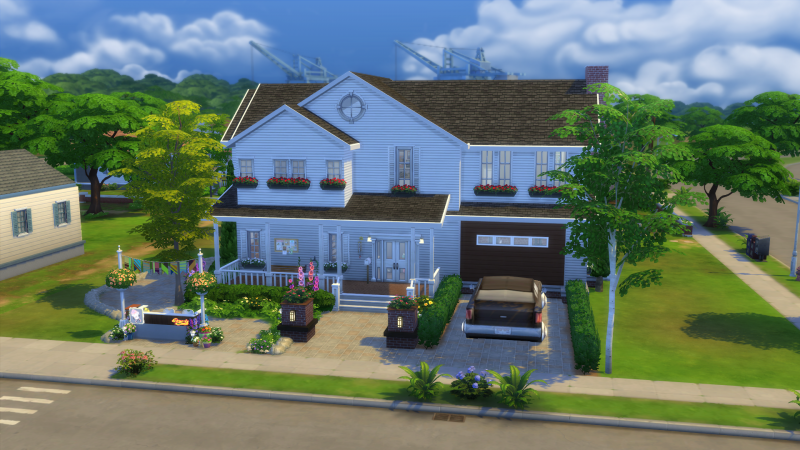 From all the work, that took to make this Suburban Family Home. 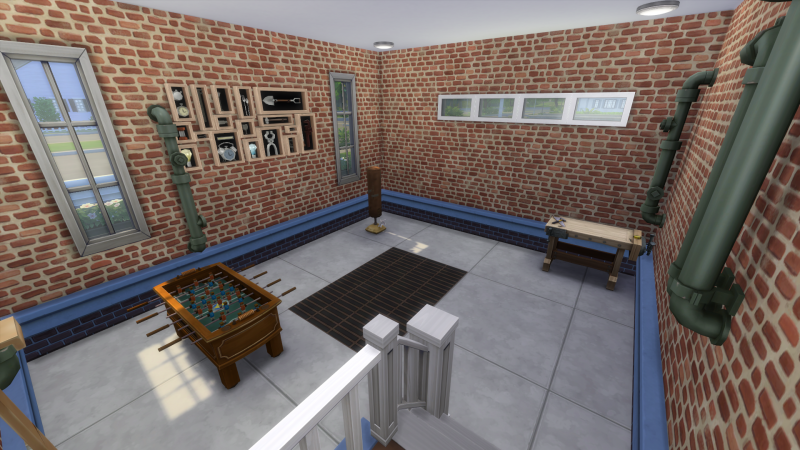 I can say it was definitely worth the 4 1/2 hours building/decorating this house. 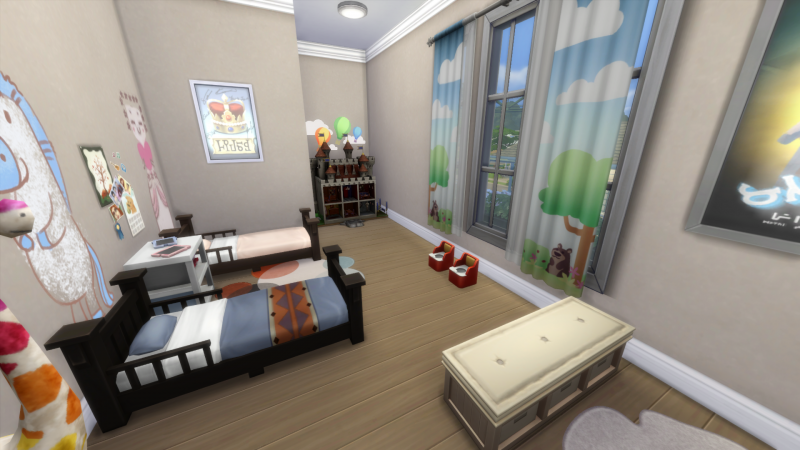 Are one of my sim family ready to move out of their old small one bedroom home? 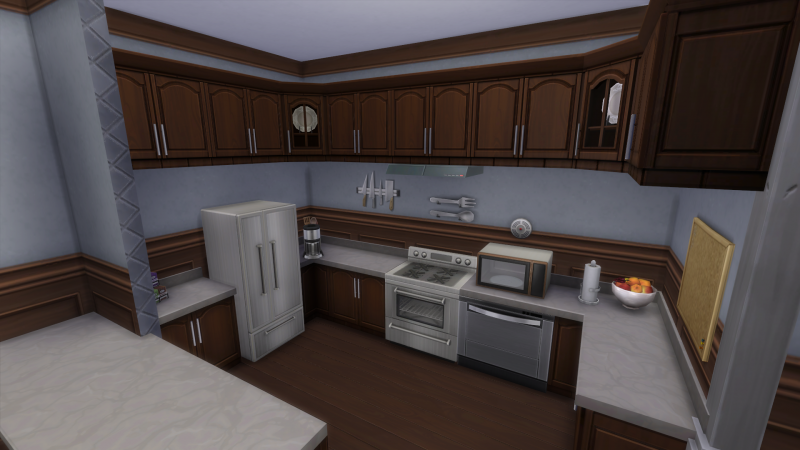 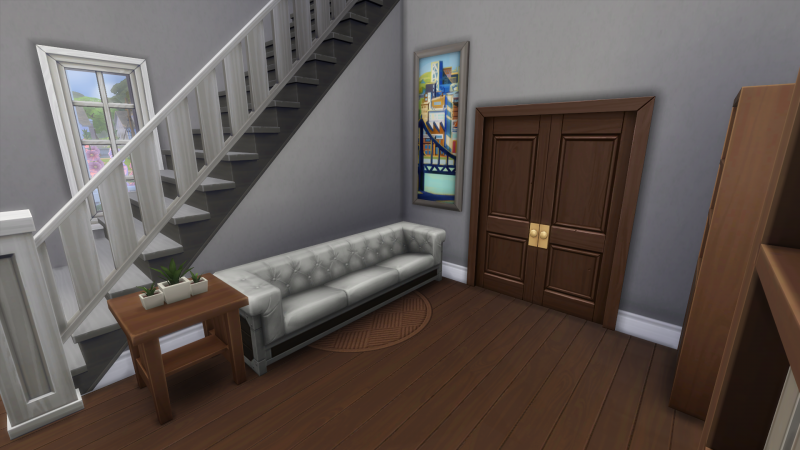 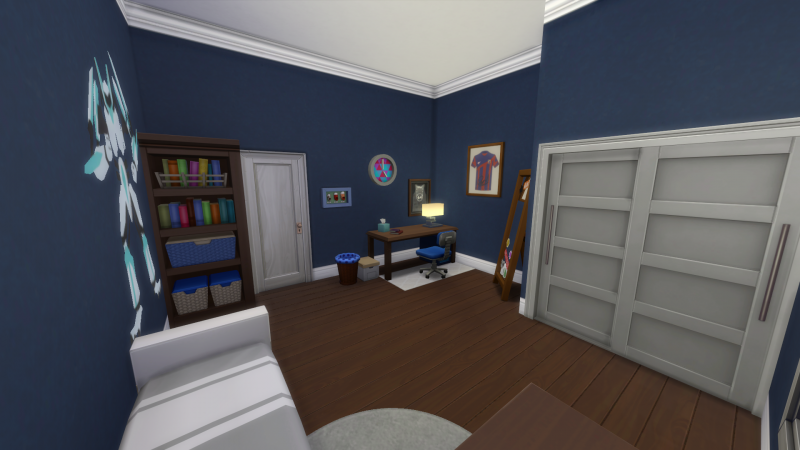 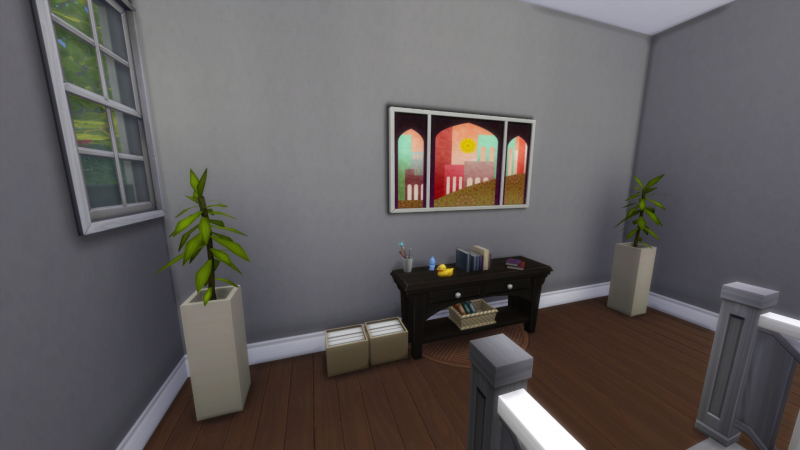 Well, I got a treat for your sims in today’s “Design And Decorate” episode. 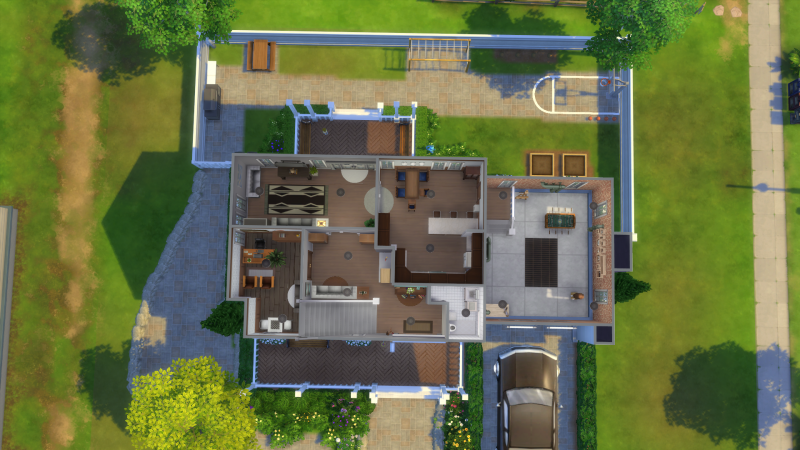 In episode 3 I had built a Suburban Family Home in the Sims 2. 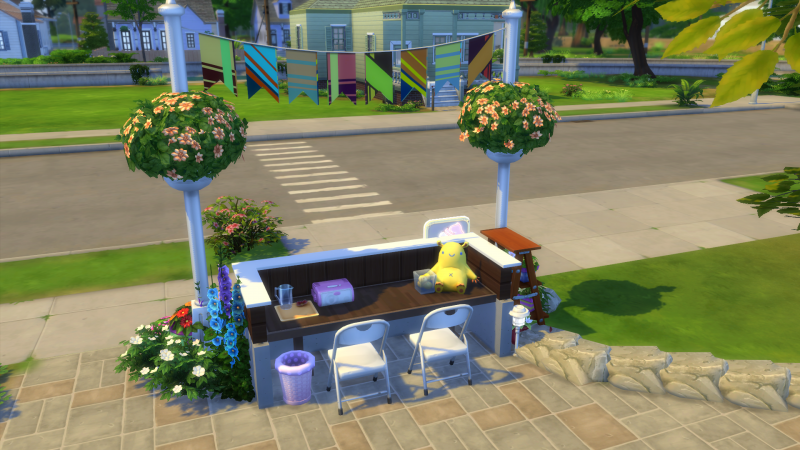 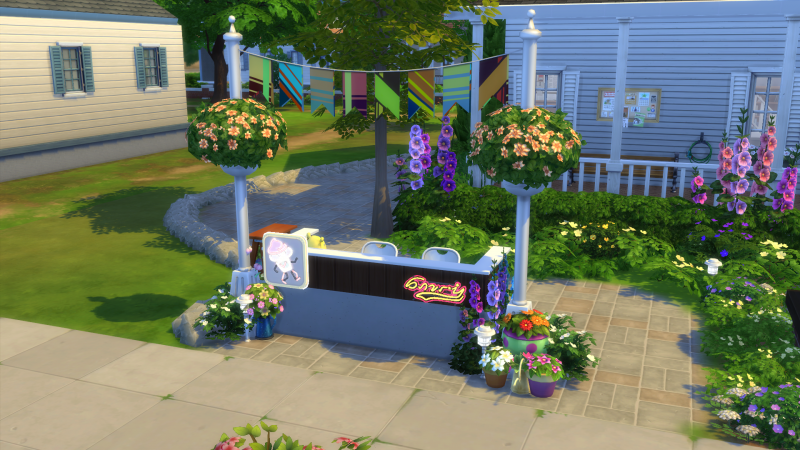 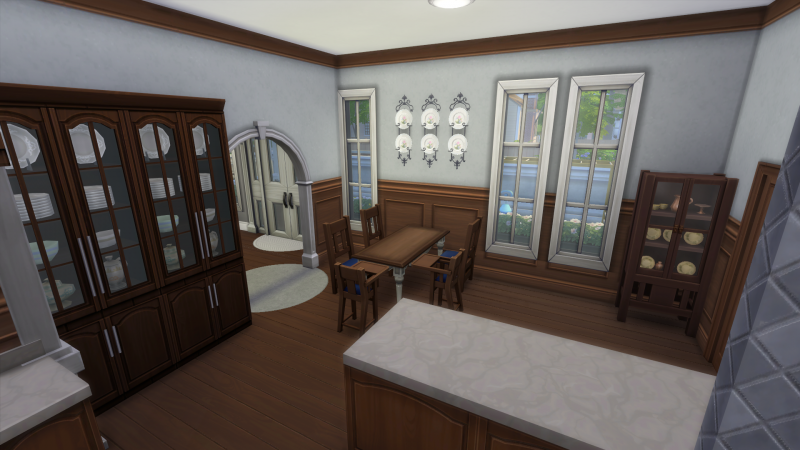 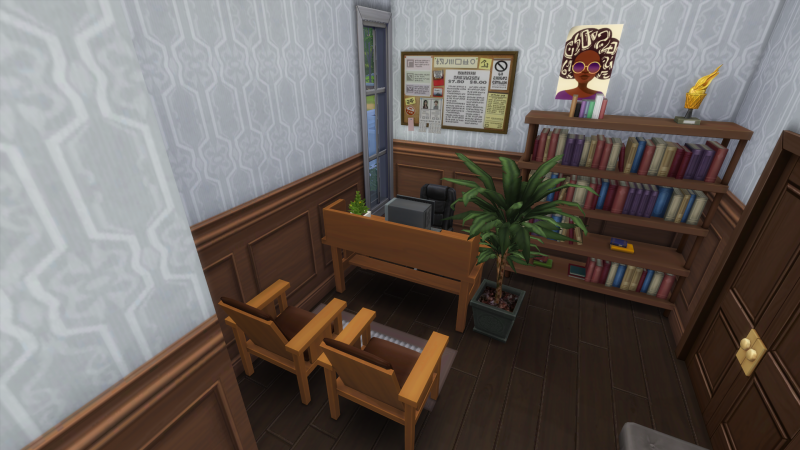 So, I thought why not build one in the Sims 4 and so I did. 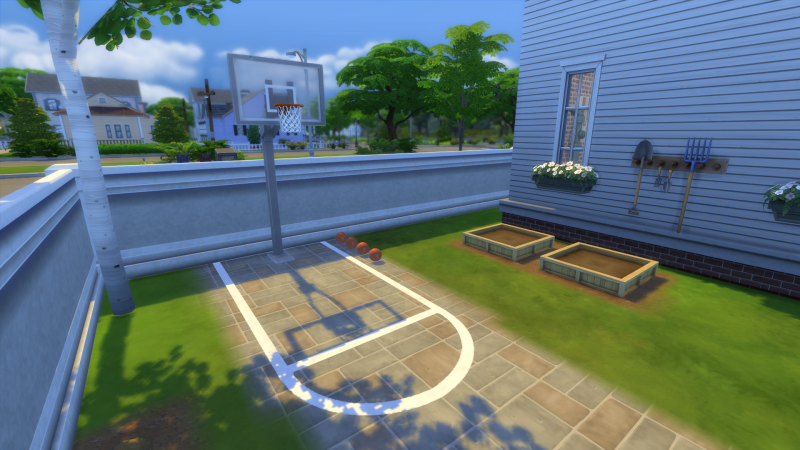 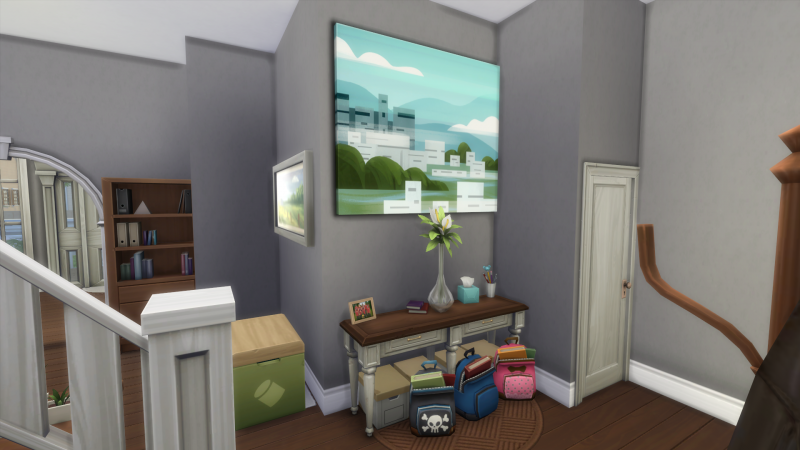 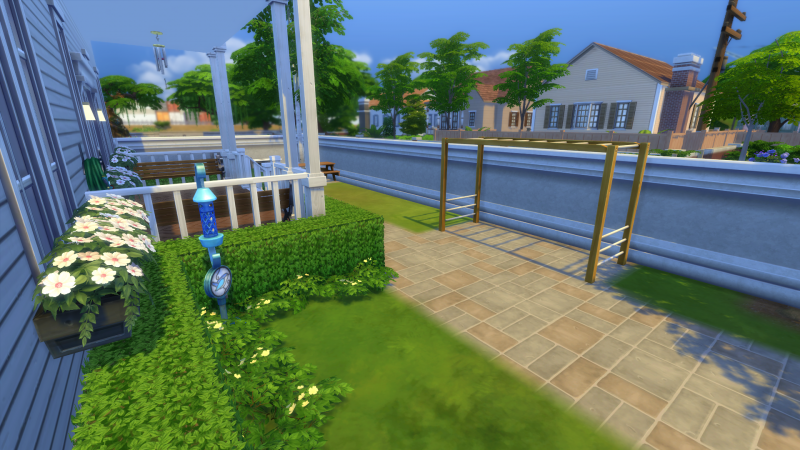 The suburban area of Willow Creek is a wonderful place to settle down to have a family, surrounded with great schools and a nice welcoming community. 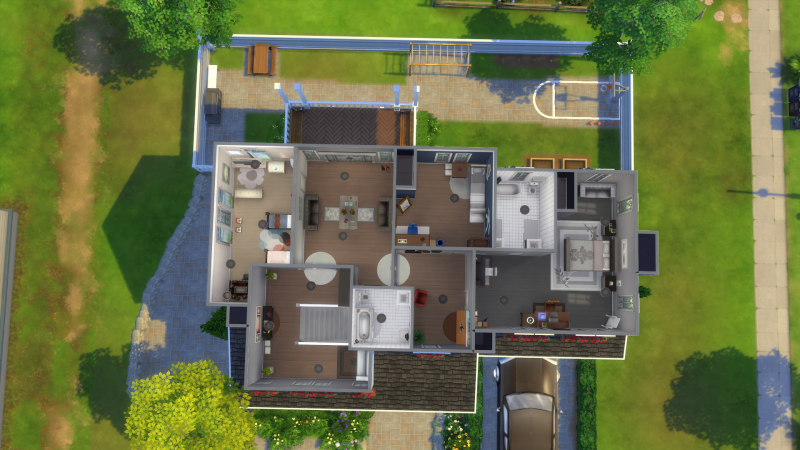 I realized that building a suburban home can take some time to build and put to together to make it look lived in. 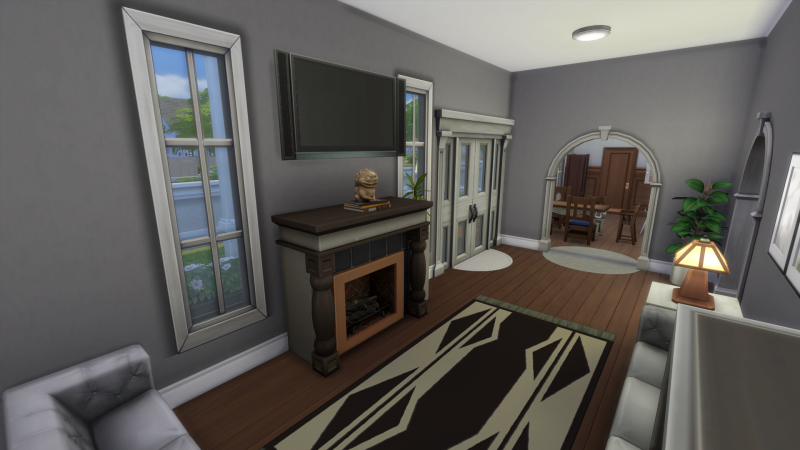 To keep updated on “Design And Decorate” series you can binge watch through the playlist! 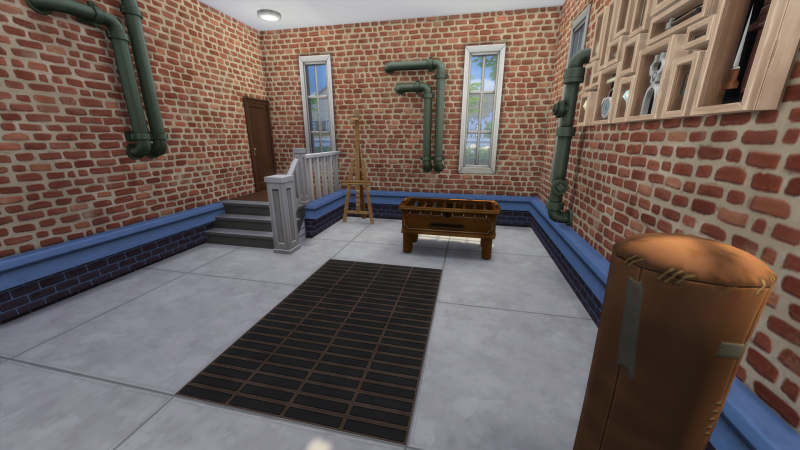 If you have a suggestion for a build I should do tweet me on twitter or comment below! 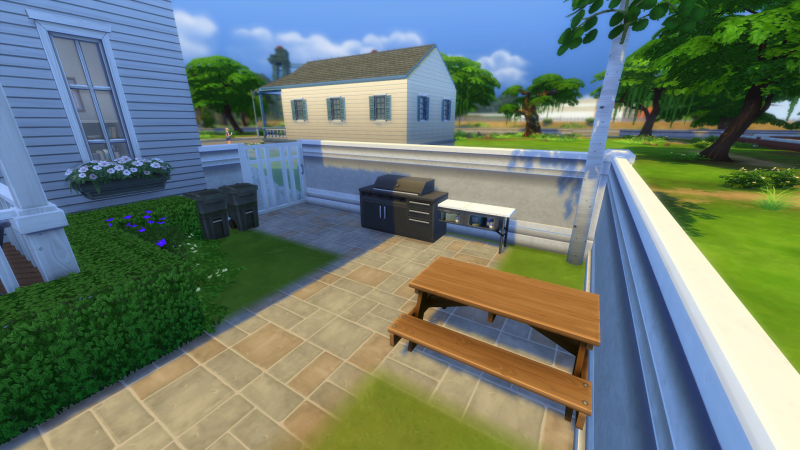 Watch the most recent episode above and all the photos of the interior and exterior of the house!